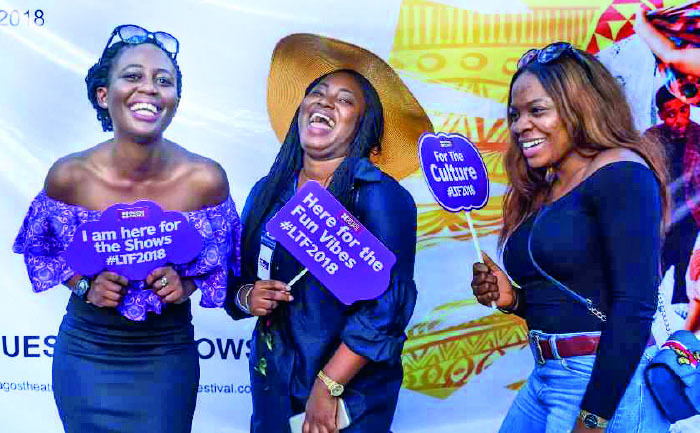 This year’s edition of Lagos Theatre Festival (LTF) will take place from Monday, February 25 to Sunday, March 3, 2019 at different venues including Freedom Park, Broad Street, Lagos. Launched in 2013 by the British Council, Lagos Theatre Festival was conceived as a way to provide a platform for theatre practitioners in Nigeria, as well as develop audience for theatre productions and produce theatre works for unconventional spaces. According to a statement issued by the organisers, primary among LTF’s objectives is the showcasing of innovative ideas that inspire new audience and new creative works that spark conversation and debate. “We are fully committed to ensuring that Lagos Theatre Festival becomes more impactful to theatre makers, theatre lovers and the society at large. This year’s programme is designed to ensure that the festival offers unforgettable experiences to all stakeholders – audiences, producers, performers, volunteers and everyone that will come in contact with the festival in any way,” the statement says. The theme for this year’s festival is ‘Imagine the Unimaginable’.